scouring the house for lost keys that somehow appear in our pocket, struggling to sputter that neighbor’s name on the tip of our tongue, and circling the parking lot while clicking the alarm button until we see the lights flash on our car. If left unaddressed, these minor episodes can switch from occasional annoyances into a debilitating set of symptoms called brain fog. Brain fog is a general term for dysfunctions in focus, learning, and memory that can create brief episodes of confusion, disorientation and frustration. Brain fog is a source of anxiety for many older patients. We understand how distressing such disorientation can be. That’s why we’ve spent years sourcing, synthesizing, and clinically validating Cerenx®, a brain fog-alleviating medical food product that is now available to help. Recent studies have shown that Cerenx® can help treat the symptoms and causes of brain fog and potentially protect brain cells from further damage. To learn more and discover how Cerenx® can improve your mental health, call (800) 971-3721 (ext 3) or contact us here. – If brain fog is not addressed and controlled, your condition can intensify and eventually profoundly impact your professional, social, and personal life. Why do I feel foggy? Middle age is a major culprit of brain fog, as it induces drastic hormonal changes which science calls menopause in women and andropause in men. The American Congress of Obstetricians and Gynecologists estimates that over 2 million women reach menopause every year1, as their estrogen levels begin to naturally decline drastically for some. About 25 million American men are also experiencing andropause2, the gradual decline of testosterone levels. These gender-based hormones help regulate the stress hormone cortisol, which affects neurotransmitters in the brain and can cause our blood circulation and energy metabolism to slow down. The phospholipids in our brain cells mediate the activity of those neurotransmitters and hormones, as well as form membrane barriers that protect us from charged particles. 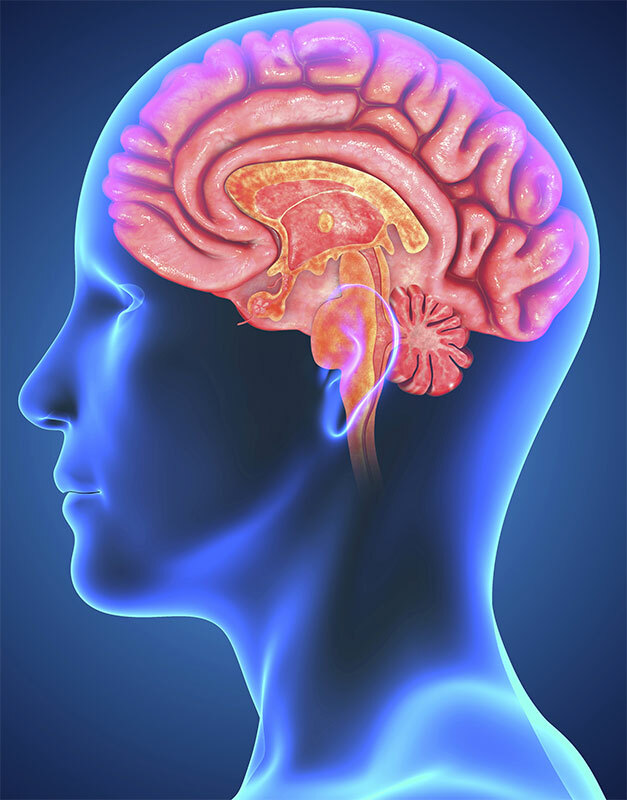 Phospholipids are important in a variety of brain cell functions. When these phospholipids begin to degrade, so does our brain’s information processing ability. 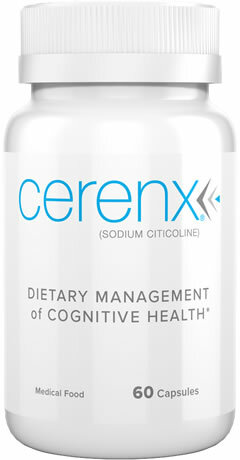 How can Cerenx® relieve your brain fog? Citicoline stimulates the production of membrane phospholipids in brain cells, while simultaneously reducing the degradation of those phospholipids. The more phospholipids our brain can produce, the more effectively our brain can function and mediate our hormone and neurotransmitters. To learn more about the clinical efficacy of Cerenx®, click here.